DigitalNote is a robust Proof-of-Work/Proof-of-Stake hybrid blockchain with instant untraceable transactions and highly secure encrypted messaging features at its core. Innovative and forward-thinking, DigitalNote is resistant to the 51% attacks that plague other networks and is mobile-ready with lightweight wallet functionality. 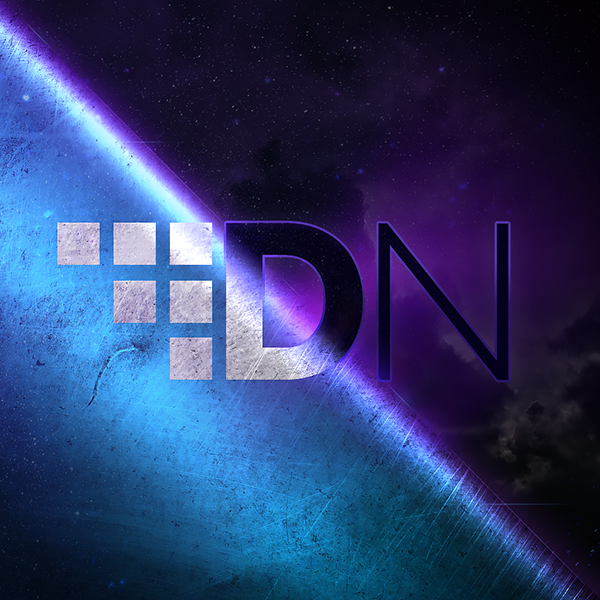 DigitalNote is decentralized and competitive with a Masternode Network that enhances untraceability and provides incentive for users to secure the network, while enabling instant private transactions and P2P messaging that are impossible to trace or censor. DigitalNote’s messaging system was designed with simplicity and effectiveness in mind. Messages are encrypted and then relayed via a peer-to-peer protocol. The recipient, and only the recipient, can then decrypt the message locally through the wallet client to read and reply to the message securely. The system is very flexible and allows for future improved updates. The legacy self-destruct feature will soon be reincorporated, allowing users to force their messages to become deleted from both the sender and recipient’s history all together after a specified amount of time, without leaving a trace on the blockchain. Privacy and untraceability have been core features of DigitalNote since its conception, and we've upgraded the network to add an additional layer of untraceability via protocol-level coin mixing. This means that all transactions still utilize the original ring signature method that the CryptoNote codebase implements but now the protocol goes a step further to also obfuscate transactions via coin mixing, effectively creating a “best of both worlds” scenario. 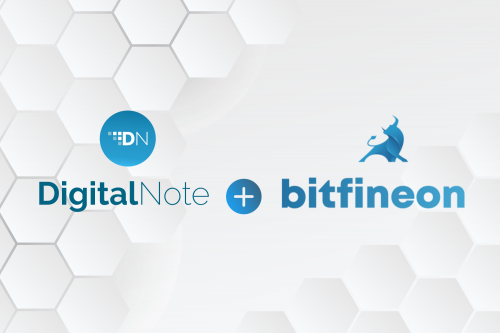 The new DigitalNote Masternode Network is what enables this new upgrade and others like InstanTX. When a user specifies an InstanTX the transaction is broadcast to the entire network immediately through the Masternode Network. 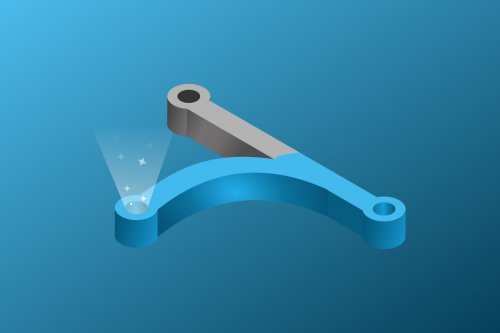 Users can now send and receive XDN anonymously in seconds! DigitalNote is one of the first cryptocurrencies that is truly resistant to 51% attacks. This feature is a result of two separate systems that are now implemented: our Proof-of-Work/Proof-of-Stake hybrid distribution and our VRX v3.0 Difficulty Retargeting Algorithm. Since the network is now secured via both Proof-of-Work and Proof-of-Stake, that means an attacker must not only have 51% of the network hashrate but also 51% of the coins (which is highly unlikely). Additionally, the VRX v3.0 Difficulty Retargeting Algorithm insures a balance for both stakers and miners while checking blocks for proper spacing, rejecting them if they have not met one of the main parameters for the chain­. DigitalNote utilizes a hybrid distribution method, organizing both PoW and PoS together onto a singular blockchain. Hybrid systems are still relatively new, as few blockchains employ a robust enough difficulty algorithm which adjusts the time span between generated blocks for either PoW or PoS in unison. A custom difficulty retargeting algorithm known as “VRX” was created for DigitalNote in order to allow for proper shuffling of generated block types within a full hybrid blockchain. By doing so the security of DigitalNote is substantially increased as PoW and PoS complement each other’s shortcomings, allowing the blockchain significant edge over one operating singularly on a particular method while almost completely negating the possibility of a 51% attack. The VRX Difficulty Retargeting Algorithm provides a unique PoW/PoS difficulty swing that skews the difficulty on a curve in favor of the less often found block type. This means that the network power of PoW miners and PoS stakers are continuously balanced so that neither one block type can win over the other and so that both can benefit the blockchain equally. Additionally, VRX was designed to interact directly with DigitalNote's velocity constraint system which triple checks blocks for proper spacing and rejects them if they have not met one of the main parameters for the chain. This means that timestamp attacks are also a thing of the past.